Save the Date – Gael Hannan is Speaking in May! 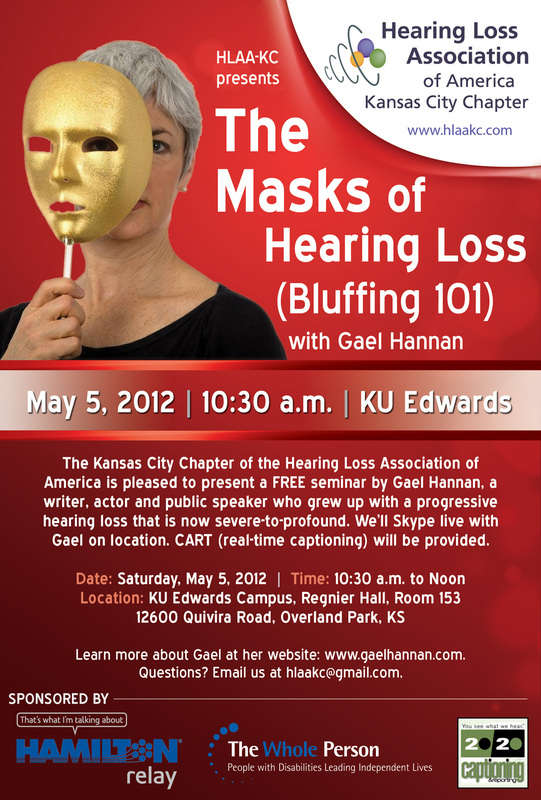 HLAA-KC is very excited to present a FREE seminar featuring Gael Hannan and her well-known topic: “The Masks of Hearing Loss: Bluffing 101.” Every person with hearing loss “bluffs,” pretending to understand what’s going on, even when they don’t. Some of us do it on occasion, while some of us move from one bluff moment to another! This amusing workshop looks at why and when we bluff, why we should or shouldn’t, and how we can ban the bluff in our lives. Gael Hannan is a writer, actor and public speaker who grew up with a progressive hearing loss that is now severe-to-profound. You can read more about Gael at her website. We’ll be Skyping live with Gael on location. CART (real-time captioning) will be provided by 20/20 captioning. This seminar will be held Saturday, May 5, from 10:30 a.m. to noon. Location: KU Edwards Campus, Regnier Hall, Room 153, 12600 Quivira Road, Overland Park, KS 66213. We have a Facebook event set up also, if you plan to attend, let us know there! Driving directions are available here. 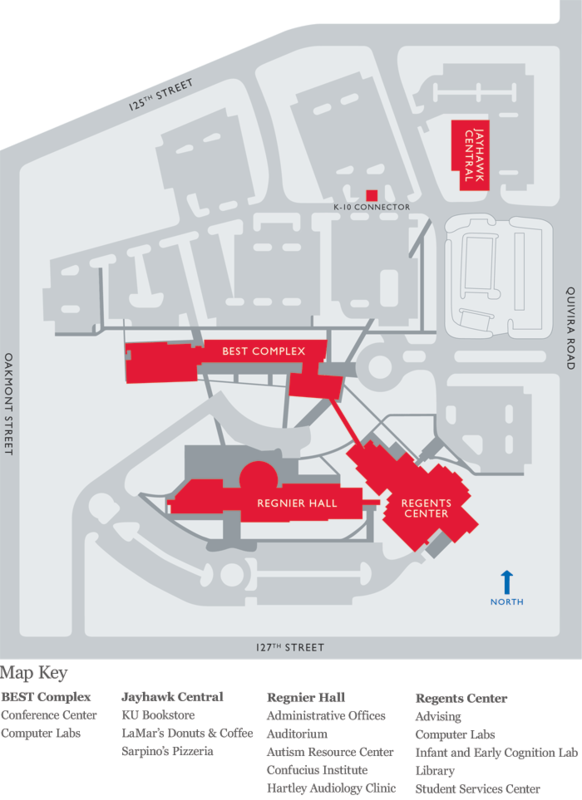 A map of the KU Edwards Campus is below (click to enlarge the map). Here is a flyer of the event, if you’d like to print it off and pass the word on. It’s that time of the year! Hamilton Relay is in search of candidates for their 2012 Better Hearing and Speech Month Award! The winner will be announced in May, during the Better Speech and Hearing Month. Below is some information from the Kansas Outreach Coordinator, Cady Lear, and a questionnaire that you can fill out and submit, if you have a candidate you’d like to nominate. We are looking for individuals who are hard of hearing, late deafened or who have difficulty speaking and who have been a positive influence in Kansas demonstrating commitment to advocacy, leadership and enhancing the lives of those around them. The award will be presented during Better Hearing and Speech month in May. Is there someone you wish to nominate? A questionnaire is attached to assist in providing information about your candidate, including a brief description about the individual and what this person has done that causes you to nominate him/her. Please send your nominations directly to me by March 12th via e-mail, fax or by mail. My contact information is included below. Celebrating Better Hearing and Speech Month through the recognition of community leaders is something we look forward to each year. Thank you in advance for your participation in nominating deserving individuals from your community. We are eager to learn more about the community leaders in Kansas. There are so many potential candidates out there. we hope you will nominate someone! HLAA-KC is hosting a beginner sign language class on January 26th, 6:30-8:30 pm at the Johnson County Central Resource Library. We will cover fingerspelling, basic signs, and information about sign language in general. This class will be free and open to anyone who wishes to attend. We do ask that you please RSVP for this event so we can be sure to have enough handouts. You can RSVP by emailing us at hlaakc@gmail.com or by RSVP’ing on the Facebook event. We look forward to a fun class! 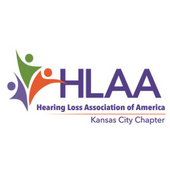 Join us tomorrow, Saturday November 12th for our November HLAA-KC meeting at 10:30am at the Plaza Library, the Large Meeting Room. This meeting we will talk about Holiday Hearing Tips and share some of our own personal experiences. We’ll have several topics that we’ll touch on and we’ll open each one for brief discussion. Topics will include: What to do when you’re invited to a big family dinner; handling social events and large parties; making a holiday trip to church more enjoyable; and more! Come ready to join in and talk with us! Hands & Voices, a nationwide non-profit organization dedicated to sup porting families and their children who are deaf or hard of hearing, as well as the professionals who serve them, is hosting a workshop for parents of deaf, hard of hearing, and deafblind children. Karen Putz, parent and co-founder of Illinois Chapter of Hands & Voices will be the speaker. 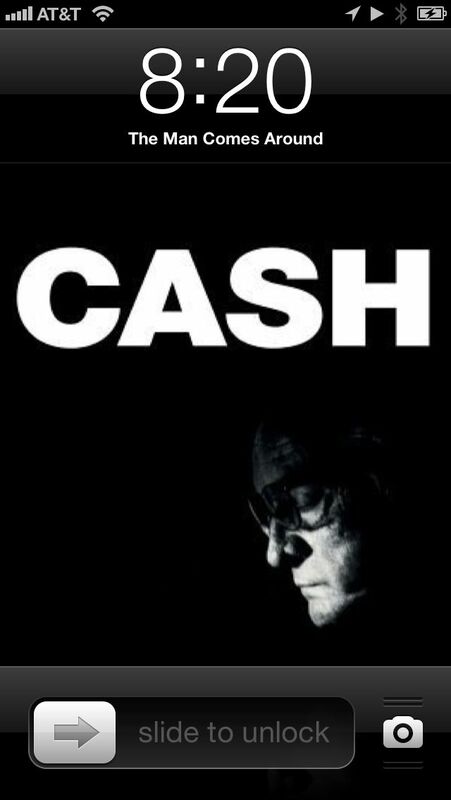 There is a session in St. Louis on November 12, 2011, and a session in Kansas City on November 13, 2011. The Kansas City session will be held at the Children’s Therapeutic Learning Center, 3101 Main Street, from 2-4 pm Sunday afternoon. To register for this free workshop, please call Larry Hoard at 573.592.2543 (voice) or email him at larry.hoard@msd.dese.mo.gov. HLAA National recently announced the addition of a new benefit for HLAA members — discounts from American Hearing Benefits (AHB). If you are a member, you can start reaping these rewards immediately! You can read more about this new benefit, and see all of the others you receive, here. Not an HLAA member? Consider becoming one today to enjoy all of these benefits yourself! There are two easy ways to become a member. Sign up online here, or fill out the PDF form below and mail it in. We look forward to seeing you! Some people may be naturally better at it, just as some people have a knack for carpentry or music. But all people with hearing loss, whether congenital or acquired, can learn to be a better speechreader, for better communication. Speechreading is a bit like a puzzle. What do I see on her face? What do I hear her saying? What’s the subject we’re discussing? Put it all together and – eureka! This all happens almost without our realizing it, and the more we practice, the better we get. This webinar will also include information on speechreading courses and ideas for practice in everyday life. 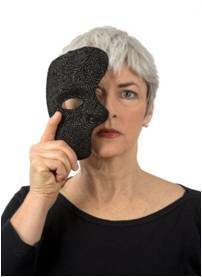 Participants should have a small mirror available to practice lip movements during the course of the webinar. 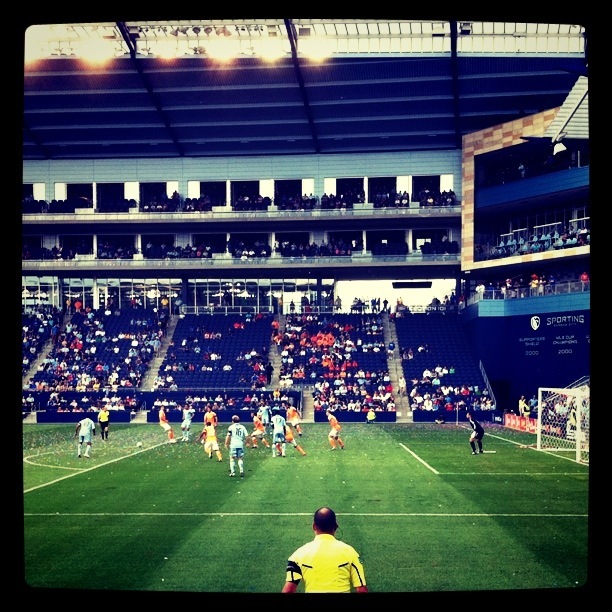 It’s been a great summer of Sporting Kansas City games. I’ve enjoyed it immensely. The new stadium is absolutely gorgeous. And, as of Saturday, SKC is first in the Eastern Conference MLS rankings! Playoffs, here we come! Now, what I really wanted to show you was an incredible improvement that the LiveStrong stadium has made. Remember this post? Well, LiveStrong Stadium has made a big change! 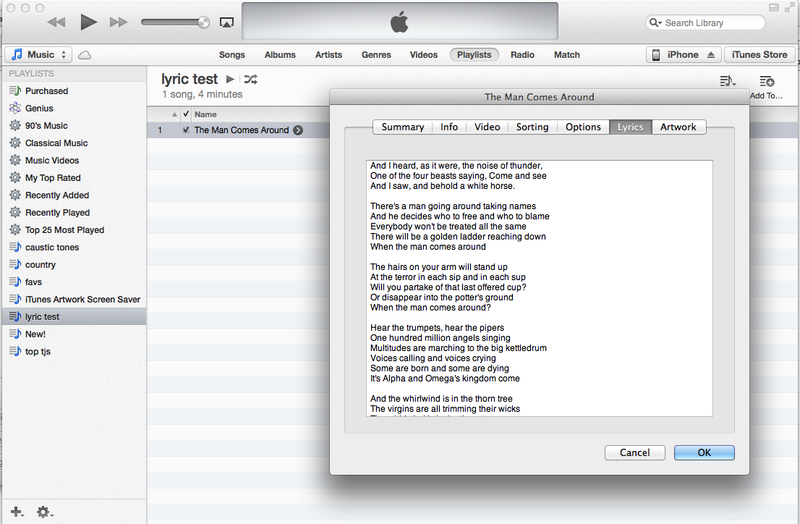 The captions are now two lines tall, and very easy to read even from the farthest corner of the stadium. I’m thrilled!! And here’s a zoomed shot of the screen. See how big it is now? It’s so much better than before. Great improvement. Kudos, LiveStrong! Our meeting will be held at 10:30am, Saturday, September 17th, at the Plaza Library Large Meeting Room. Hope to see you there! Carolyn’s Country Cousin’s Pumpkin Patch and Able Hands Interpreting are hosting a Deaf Awareness Day on Sunday, September 18, 2011. Interpreters will be available at various place in the family area. 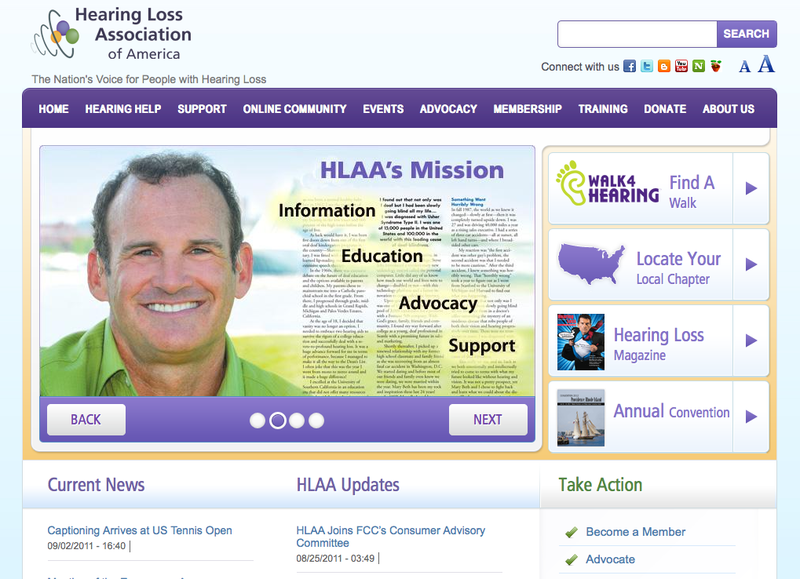 The Hearing Loss Association of America (HLAA) is pleased to announce the launch of its new website, www.hearingloss.org. HLAA’s website serves as the primary source of objective information for 36 million Americans with hearing loss. The website underwent a major redesign to make it more intuitive, provide better navigation and to make it easier to find specific content in the vast collection of hearing loss resources available to all site visitors. 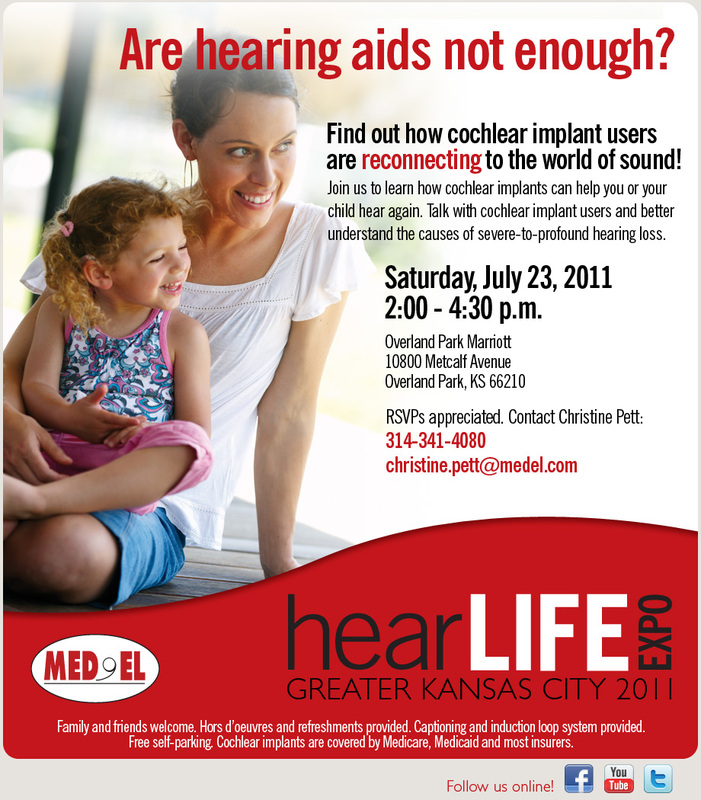 Med-El, a provider of cochlear implants, is hosting a HearLife Expo this Saturday, July 23, from 2-4:30 p.m., in Overland Park. Plan to attend if you would like more information on Med-El and their products. Please RSVP (see flyer info below). Disclaimer: All information was prepared by Med-El and does not constitute an endorsement by HLAA-KC. 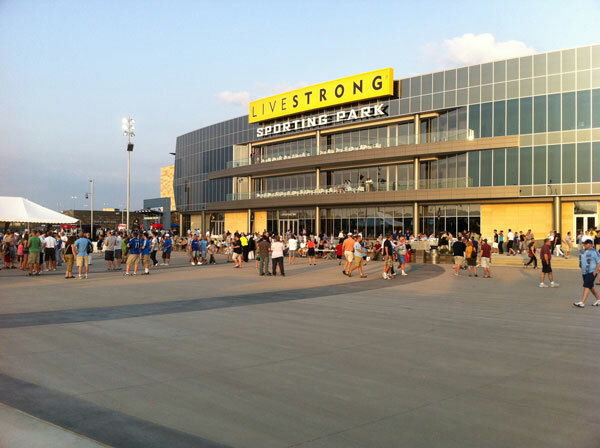 Have you been to the new LiveStrong sporting park out at The Legends yet? If not, you’ve GOT to see it. 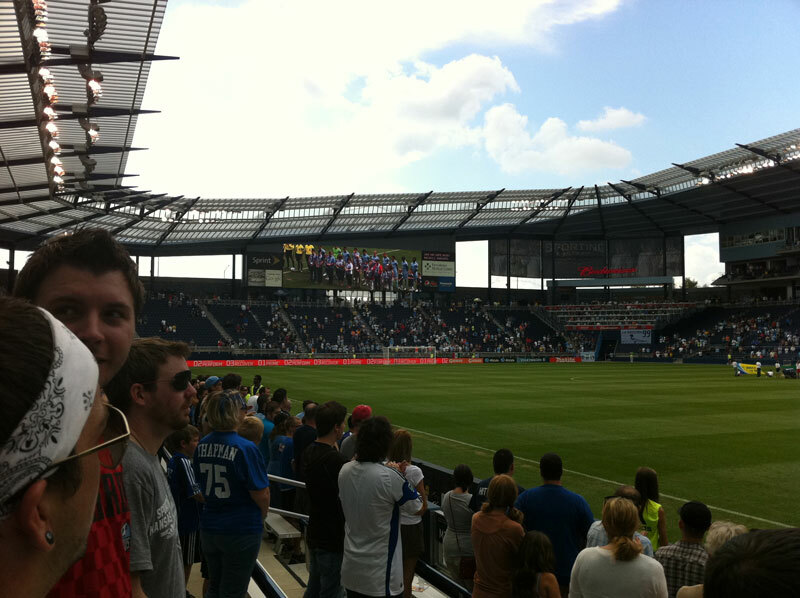 It’s the nicest soccer stadium I’ve ever seen! And it’ll be used for other events and concerts this summer too, as I understand it. 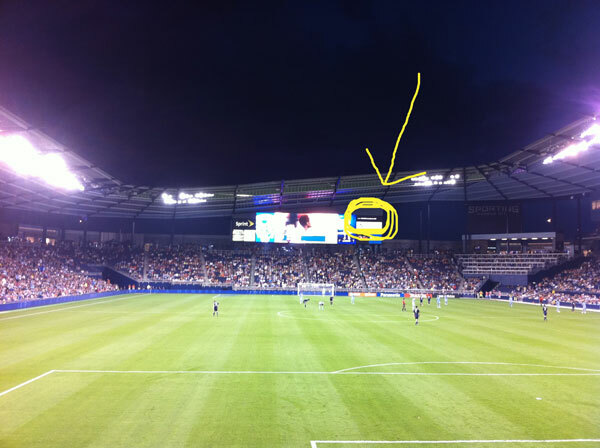 The home opener was June 9th, and I never did see a captioning board. There was so much else going on that night that I didn’t look real hard either. 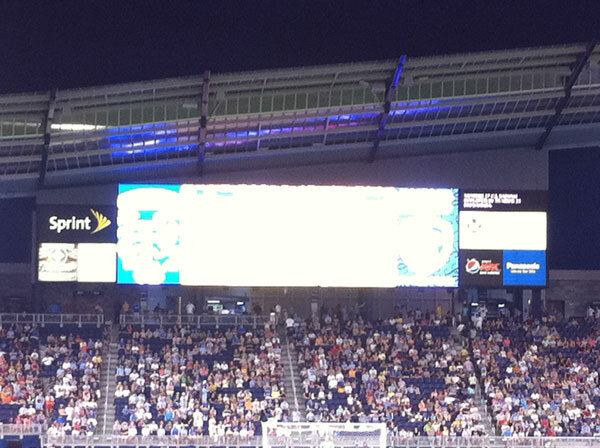 However, at the game Saturday night, I finally spotted the captioning board! I was sitting in the Members Stand, which is on one of the short ends of the field. There are large screens on either end of the field. And that’s where I finally saw it. Oh, what? You can’t see it? 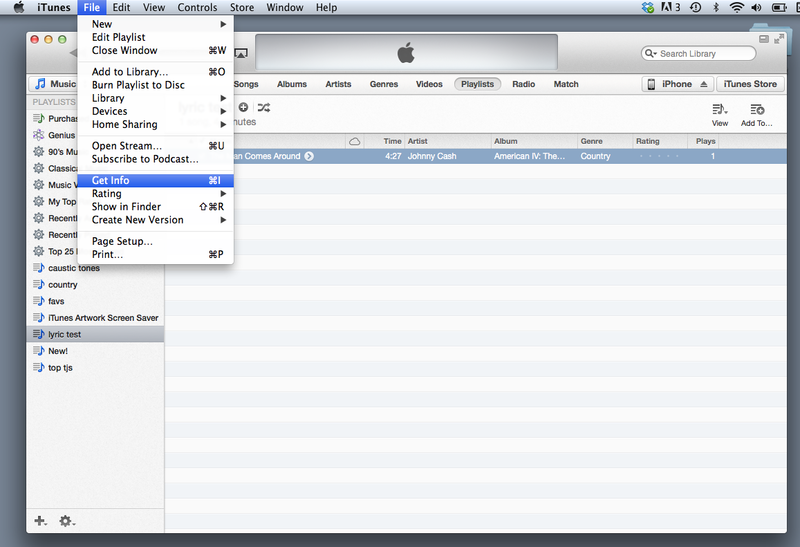 Let me help you…. 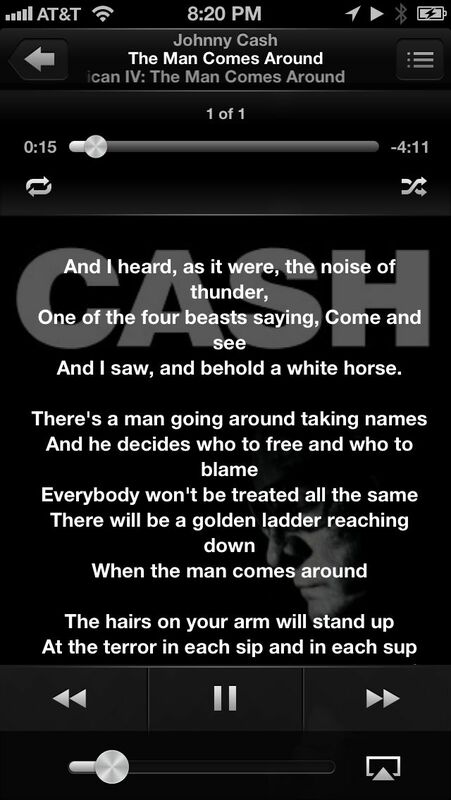 Now can you read it?? Kind of, right? Yes, it’s a crappy iPhone photograph, and you can see it much better in person. 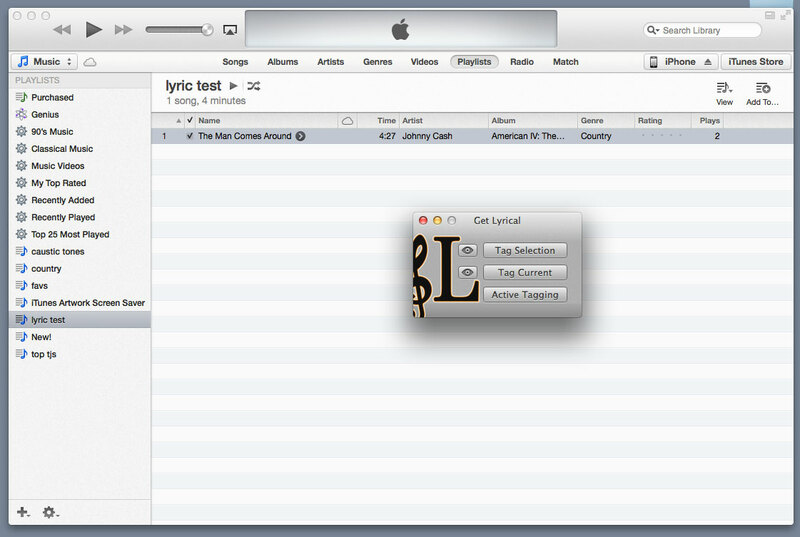 However, it was extremely hard to read. I had to squint and guess and sorta conjure what was being said out of thin air. I image if you were sitting mid-field on the sidelines, you’d be able to read it pretty well. But from the far end of the field to the far end of the field, it was pretty darn hard. Were you unable to find time to see Gael Hannan’s webinar last Thursday, February 24th? It is now available on the national HLAA transcript page here. It is still FREE to view! There is also a PDF format of the webinar, if you should prefer that.